Born and raised in Philadelphia, Peter Wilson now resides in Phoenix, Arizona, playing regularly with the Phoenix Symphony, where his wife Viviana is principal flutist. He has been principal timpanist of the Colorado Music Festival since 2007, and of the Harrisburg Symphony since 2001. 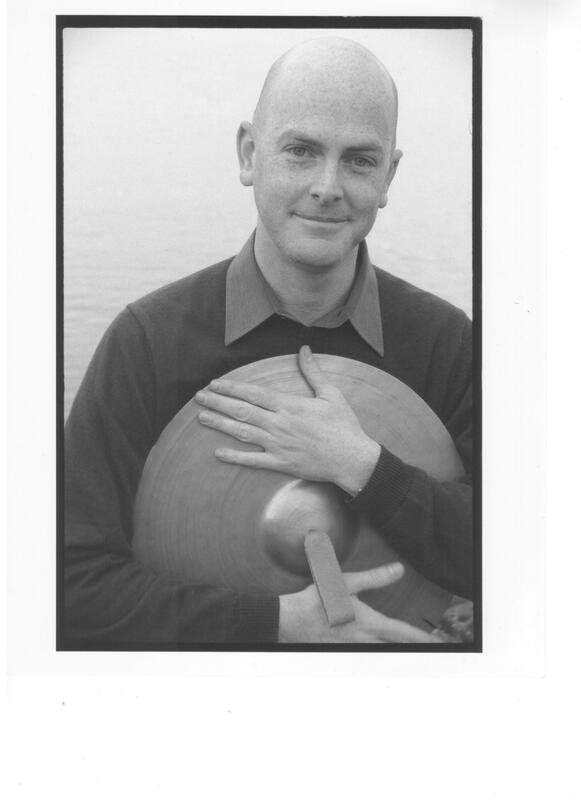 Peter has performed, recorded, and toured extensively with the New York Philharmonic as both timpanist and percussionist, and appears on several recordings with the Philadelphia Orchestra as well.